WINNIPEG – The Manitoba government appears set to ban hunting with spotlights – a practice that Premier Brian Pallister said last year was leading to a race war with some Indigenous hunters. 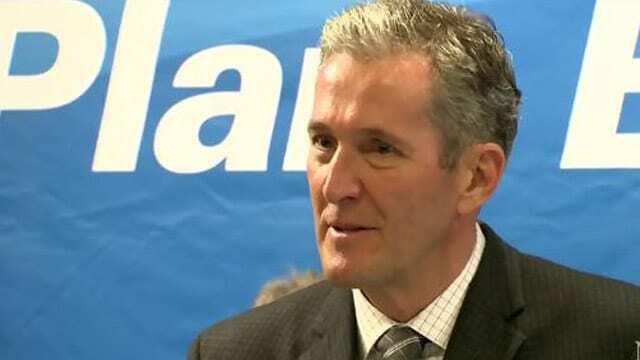 Pallister revealed the plan to some 800 Progressive Conservatives at a party fundraiser Thursday night. “Yesterday, we announced that we’re going to end the inhumane practice of using spotlights at night to kill animals,” Pallister said to loud applause. The government has not made any such announcement but has a bill scheduled to be introduced Monday in the legislature called The Wildlife Amendment Act – Safe Hunting and Shared Management. Pallister’s communications director, Chisholm Pothier, would only say the Tory plan will enact a 2016 campaign promise to crack down on night hunting. Pallister stirred up anger last year when he said the issue was becoming a race war, something he wanted to avoid. “Young, Indigenous guys going out and shooting a bunch of moose because they can, because they say it’s their right, doesn’t make any sense … to me,” Pallister told a few dozen party members in January 2017 in Virden, Man. Spotlight hunting involves the use of bright lights to help hunters see moose, deer, and other animals. Two men have been killed in recent years in night hunting accidents and livestock and buildings have inadvertently been hit by bullets travelling well beyond the reach of a spotlight. Some Indigenous leaders contend they have the right to hunt at night and said Pallister’s words at the time were hurtful and divisive. But there has been support in some quarters for restrictions. Last fall, the Manitoba Metis Federation adopted a ban on spotlight hunting within developed areas of southern Manitoba. The ban does not apply to northern remote areas. 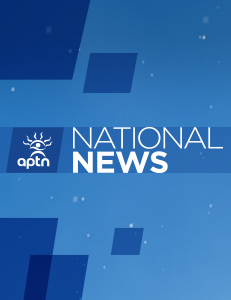 The Assembly of Manitoba Chiefs said the organization won’t comment until the government releases details of its plan. The brief mention of the government ban on spotlight hunting Thursday night was among several measures Pallister pointed to as accomplishments in his government’s first two years in power. He also mentioned a reduced deficit, shorter waiting times at hospitals, and a bill introduced to drastically cut the number of union bargaining units in the health-care system. Public-sector unions have called the move heavy-handed and a possible infringement on freedom of association under the Charter of Rights. The roughly 800 Tory faithful paid $200 each to attend the fundraiser.